Saw KISS last year with my kids. Tried to explain to them that it was as much about the showmanship as the music. It was awesome. awesome close seats for $50 tickets bought outside 5 mins before show started ..If I had the chance to see motley I would want to be more close. Hey Motley Crue tickets! 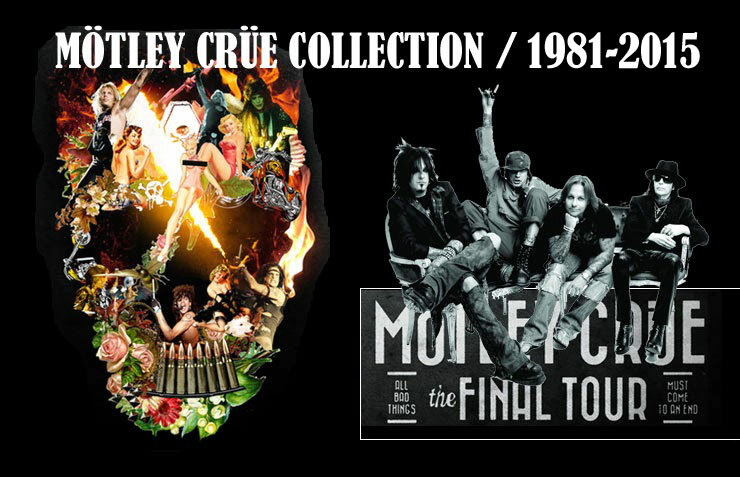 You may bring your kids on kizz and Motley Crue this summer when they tour together. Buy tickets on time so you can get close to the stage. I think the kids would love it and so are you.